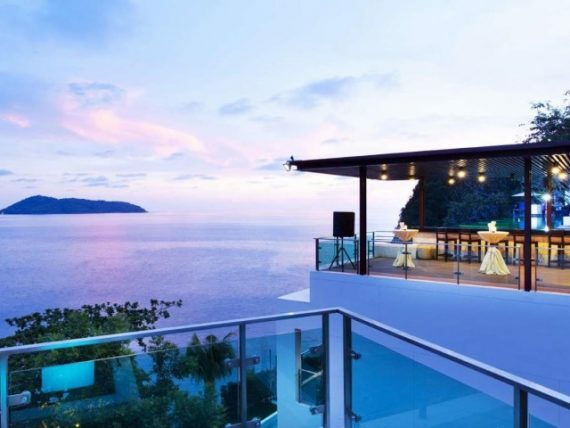 Finding a luxury resort on Phuket is easy, as there are plenty of options to choose from. Finding a resort that offers 5-star luxury rooms in the lower price range alongside a long list of on-site and nearby activities is a bit more difficult. That’s why for this deal we’re focusing on a resort that caters to families and couples with lots of great amenities that fit well with each type of vacation style. 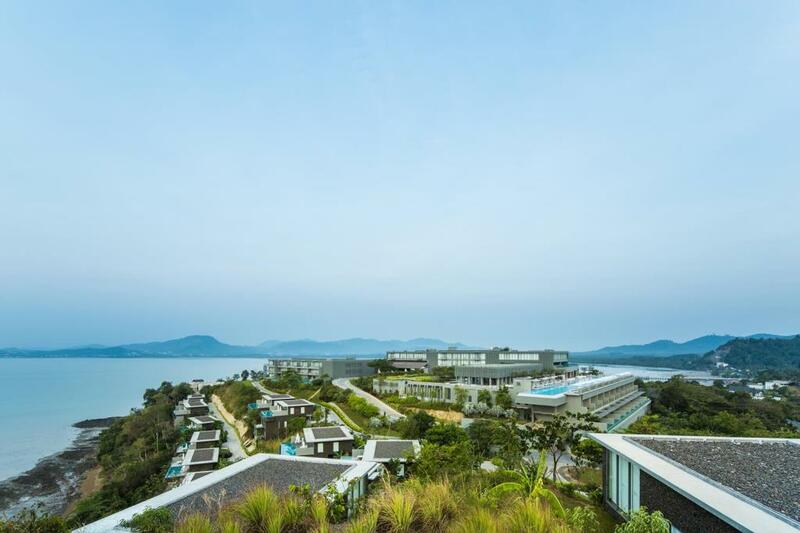 The COMO Point Yamu Phuket Resort impresses with a rather long list of room choices, beautiful views of Phang Nga Bay, a solid 5-star rating, and little extras that make a big difference. You can get all of this, alongside snorkeling and scuba diving access, fishing excursions, and sailing for a nightly rate starting out at US$230 per night for two people. When looking into a Phuket vacation, you’ll quickly notice that hotel and resort prices range quite a bit. But even though the prices do range a lot, you’ll find a large selection of resorts around the US$300 to US$500 price range. These resorts pride themselves on catering to their guests with special little extras alongside regular resort features and amenities. On of these resorts is the Andara Resort Villas. This 5-star resort offers large suites that provide ample room to enjoy your stay, as well as a strong sense of privacy. These rooms start off at US$424 per night for two people. 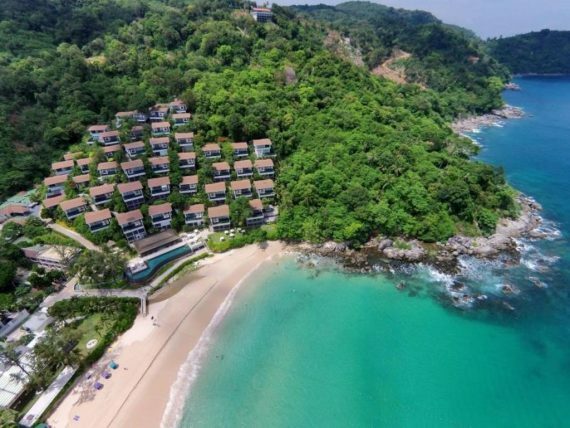 Because both hotels and resorts within Phuket do range greatly in price, you should have no problem finding one that fits into your proposed budget. If you’re fine with spending a bit more each night for a top-notch luxury experience, then you’ll find quite a variety of accommodation options to choose from. One of these options is the 5-star The Shore at Katathani Resort. Here you’ll find golf, a fitness center, yoga, dining options and a highly rated spa alongside beautiful rooms featuring their own private swimming pool for rates starting out at US$409 per night for two people. For more information and booking, continue reading below. Most of the resorts on Phuket offer at least a few good amenities to choose from and enjoy during your stay. Some resorts, however, put a higher investment into their features, helping to create that ‘wow’ factor. 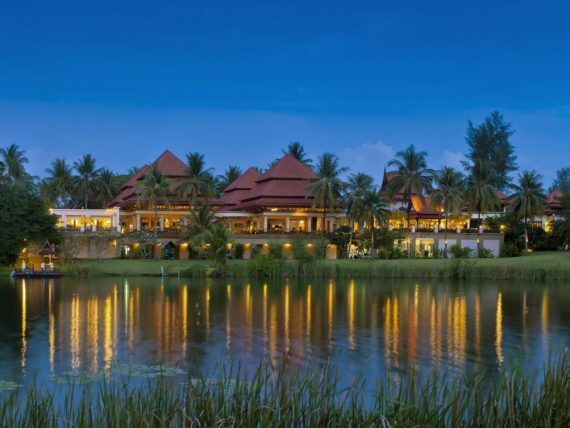 One of these such resorts is the Banyan Tree Resort Phuket. At this resort you’ll actually find that you’re a part of a large ring of resorts, 9 in total. This is called the Laguna Phuket area. In this community of resorts you’ll find a full golf course, yoga studios, a kids club, and much, much more. All this starts out at just US$319 per night for two people. If you’re looking for a resort that offers good value for their rooms, a few on-site activities, and close proximity to area attractions, then you’ll find that you’ve got a lot of resorts to choose from. This is because Phuket offers a lot of great accommodation options that truly do cater to a traveler’s needs, and wants. One of these options is the Sala Phuket Resort and Spa in the Mai Khao area. With a total of 79 rooms, this resort offers a solid choice of room selections, a few on-site dining options, a spa, and three different pools. All this starts out at just US$256 per night for two people. Because there are truly dozens of Phuket hotels and resorts to choose from, it can easily take hours upon hours to search through them all. In the end, it’s not surprising if you find yourself exhausted from the research process. To help you avoid that altogether, we’ve been providing bi-weekly deals so that you can get the best deal possible, quickly. This week we’re focusing on a family friendly option. 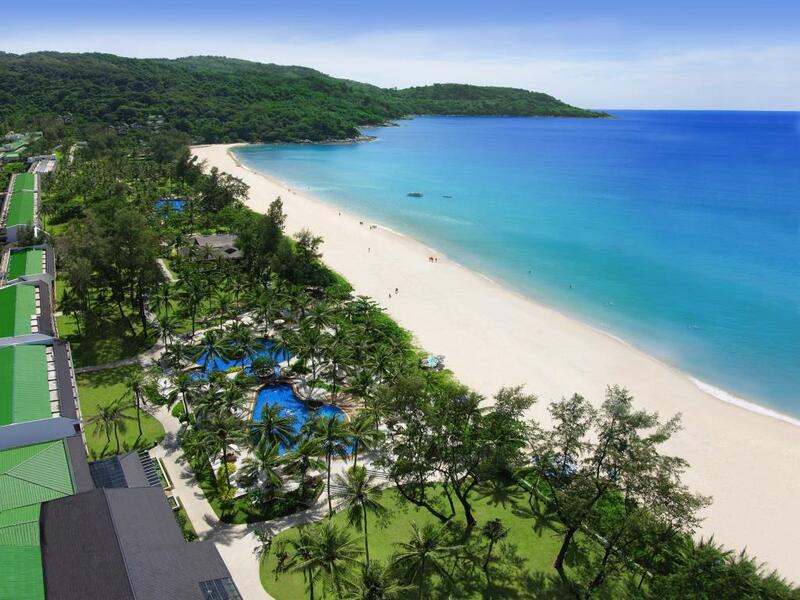 The Katathani Phuket Beach Resort offers almost 500 rooms right off of Kata Beach. On-site you’ll also find a kids club, a few different pools, both for adults and children, lots of dining and bar options, a spa, various classes and lots of activity choices. All this starts out at just US$183 a night for two people. 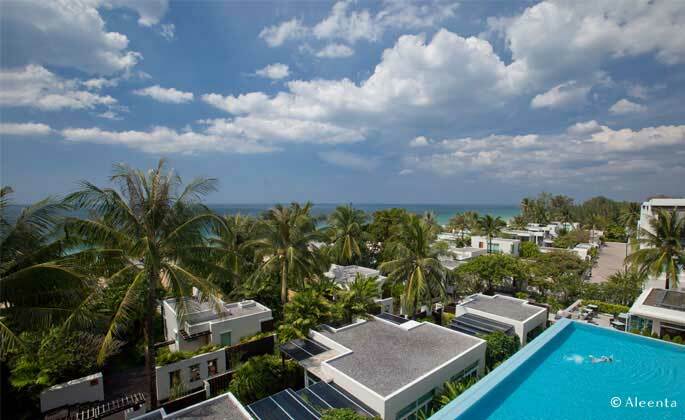 Phuket resorts and hotels come in all different sizes, types and price ranges. Some are small, some are on the beach and others are budgeted for the backpacker type. If you’re searching for a resort that’s highly rated, part of a major resort chain, offers access to dozens of amenity options, and is suitable for romantic couples, business personal and families, then you’ll find that the options dwindle down quicker than you may like. 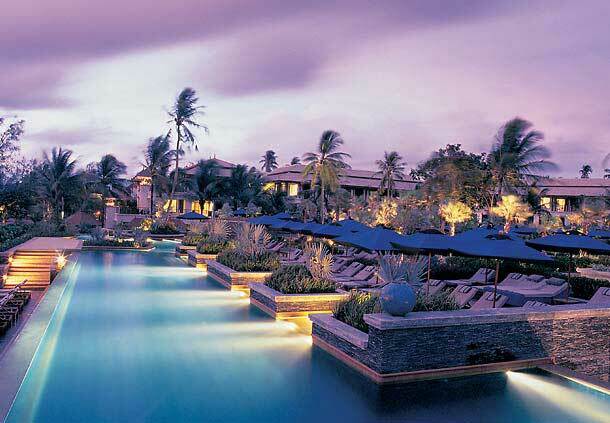 With that said, you’ll be very happy to find that the JW Marriott Phuket Resort & Spa is exactly what you’re looking for. A rather large resort with 265 rooms to choose from, 14 different dining and drink options, and a vast array of activities to enjoy on-site and in the nearby area, you’ll be hard pressed to find a better value. That’s because you can get all this starting off at only US$225 per night for two people. When researching Phuket hotels and resorts, you’ll find that there are several different choices. Some resorts are situated off the beach, some close to the airport and others directly on the beach offering their guests lovely views of the ocean beyond. Though you may think that beach side resorts are out of your budget range, there are a few choices that offer nightly rates, even with taxes and fees added on, that fit nicely into a smaller budget. One such resort is the Aleenta Resort. 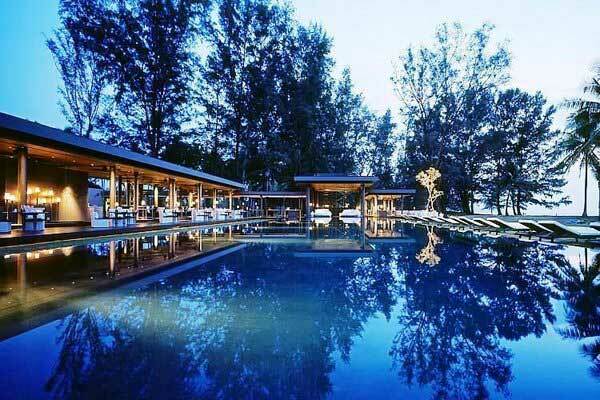 Here you’ll find a private beach, an on-site spa and close proximity to area attractions such as the Phang Nga Bay National Park with nightly room rates starting out at only US$266 per night for two adults. Phuket hotels and resorts come in a wide range of prices. Some resorts appeal to those looking for the most luxurious options out there, while others are designed to be on the cheaper side, without losing their touch of class. If you’re looking for a resort that falls somewhere in the middle of cheap and expensive, then you’ll find quite a few great options to select from. One of these said options is the Malisa Villa Suites Hotel. Here you’ll find 41 different rooms to choose from, each in the 5-star category. 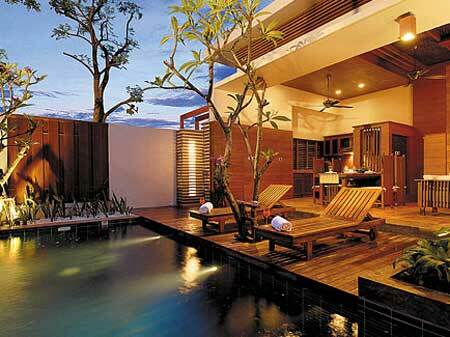 You’ll also find that each room caters with its own private swimming pool, open air rain-shower and more. Making this even more appealing is that all this starts off at just US$225 per night for two people.